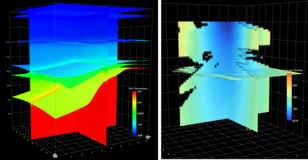 NORSAR Software Suite 2017.1 features a new NORSAR-3D Expert version which is now available for both Windows and Linux. 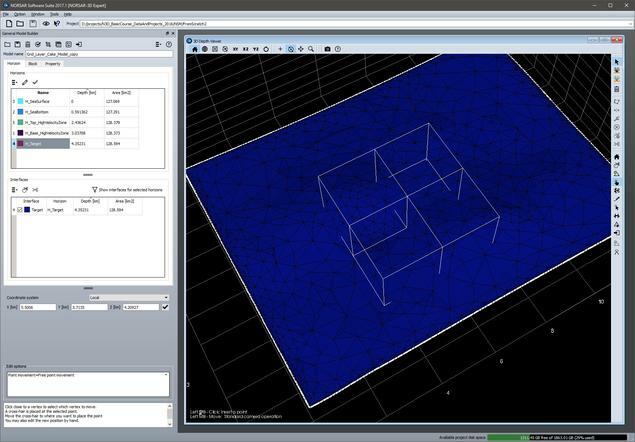 The new NORSAR-3D is available in three different configurations: Basic, Pro and Expert. 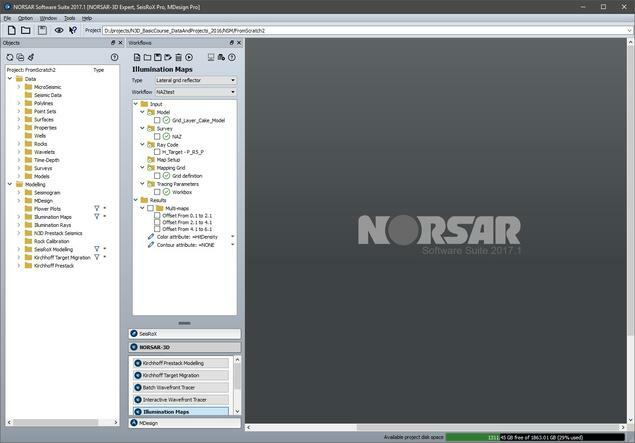 NORSAR-3D Basic is part of NORSAR-3D Pro, and NORSAR-3D Pro is part of NORSAR-3D Expert.